Part of the Heavenly Handfuls collection. 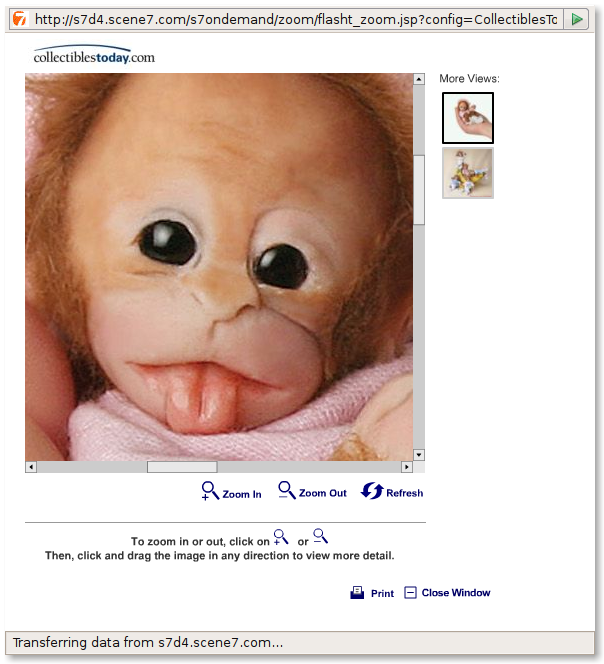 Because nothing says collectible like a fully detailed monkey in a baby outfit. (As seen in the coupon fliers).